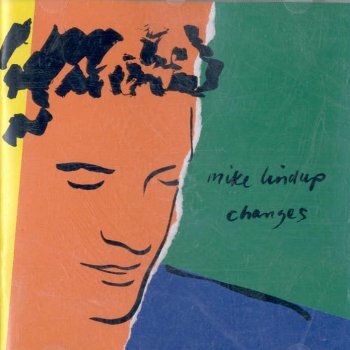 Mike Lindup's solo album "Changes" was released in '90. Level 42 played "The Spirit Is Free" on their "Guaranteed" tour in '91 and it's included in the video "Guaranteed Live". 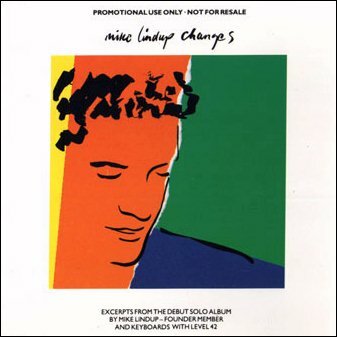 - Double Bass on "Life Will Never Be The Same"
- Violin on "Lovely Day"
- Flute on "West Coast Man"
- Brazilian percussion on "Paixao"
One of the founding members of Level 42, keyboardist Mike Lindup has been making use of the band's 18 month sabbatical by recording his debut solo album "CHANGES". As well as co-producing the album with Calum Malcolm, who has worked with Blue Nile and Simple Minds amongst others, Mike does the vocal honours and puts to good use his musical training on persussion and keyboards. A passion for music, encouraged by his parents (his mother has worked as a singer and actress and his father is a highly respected composer and arranger), led Mike to study piano at six years old. At 7 he took up the violin, at 12 the clarinet, and by the time he was 14 he entered Chetham's Schol of Music and added percussion to his list. After 4 years of training Mike went on to study at the Guildhall School of Music and Drama where he eventually met the other members of Level 42. 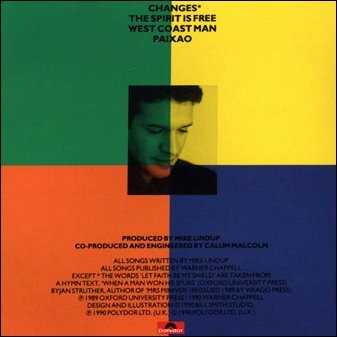 These are scans from the Changes Promo single, courtesy of Winston Walker.